The beauty and health benefits of honey has been considered very important for skin which makes your skin glowing and shinny. 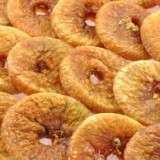 Honey is also used in skin care as it possess cleansing and moisturizing properties. It contains 80% sugar and 20% nutrients like iron, calcium, phosphorus and Vitamin C, B and magnesium. Honey prevents the growth of bacteria which is not good for our health. 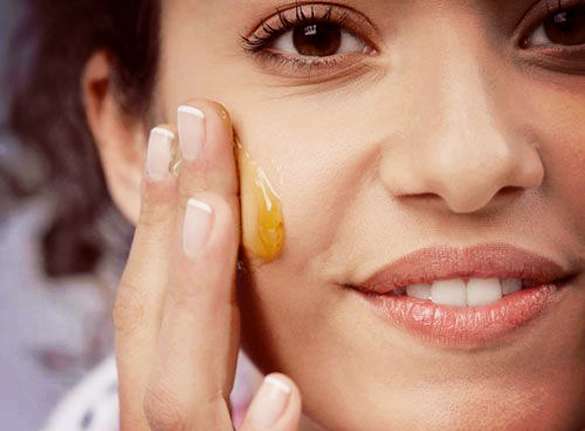 Honey is an excellent skin conditioner which can give you a healthy, glowing and shiny skin. 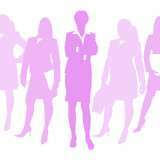 Mix 1 teaspoon of olive oil with 1 teaspoon of honey and half teaspoon of lemon juice. Rub this mixture on every part of the body and leave it for 10 minutes. Then you wash.
Honey is extremely beneficial for oily skin as it has antibacterial and anti-inflammatory properties. It absorbs excess sebum from the skin and reduces the chances of developing skin infection that is not good for skin it prevents from infection. Mix 1 teaspoon of honey and 1 teaspoon of lemon juice. Make a fine paste of all these things and apply it all over the face. Leave it for 20 minutes or till it dries and then wash it off. 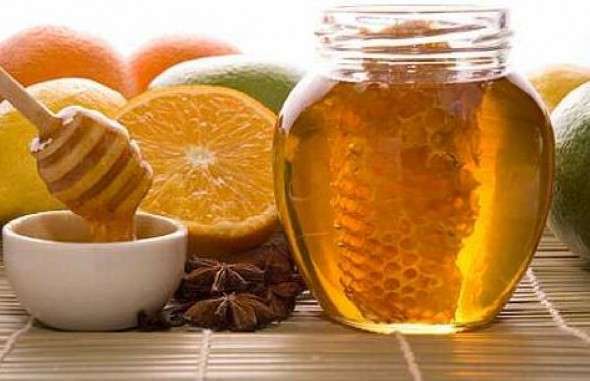 Honey can also help to prevent hair loss. It contains humectant which prevents hair loss . The high sugar content of honey helps to retain moisture, which in turn maintains the moisture content of the hair and strengthens the hair and make hair more shiny. 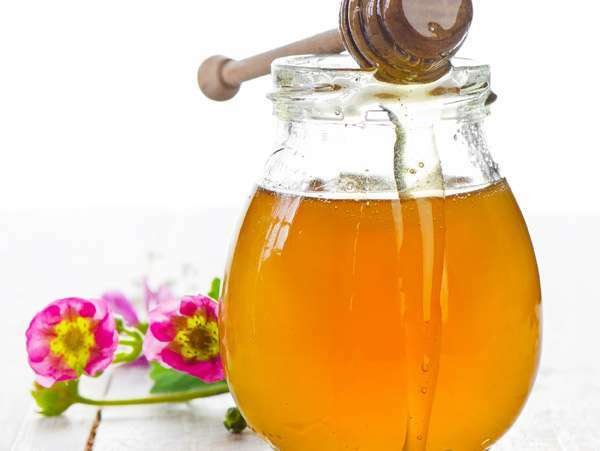 Honey is helpful for your dry hair which can make them strong and shiny. 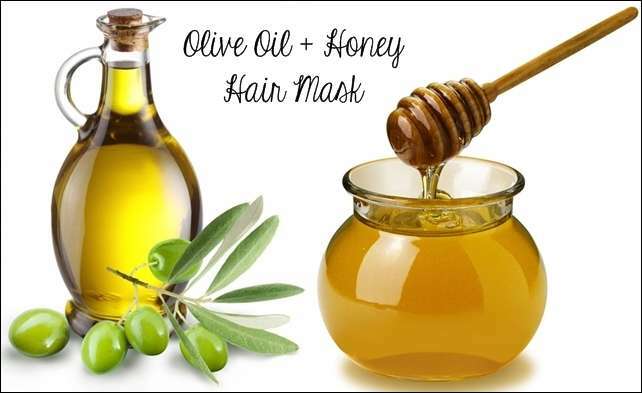 You can easily achieve this by applying a honey hair mask. 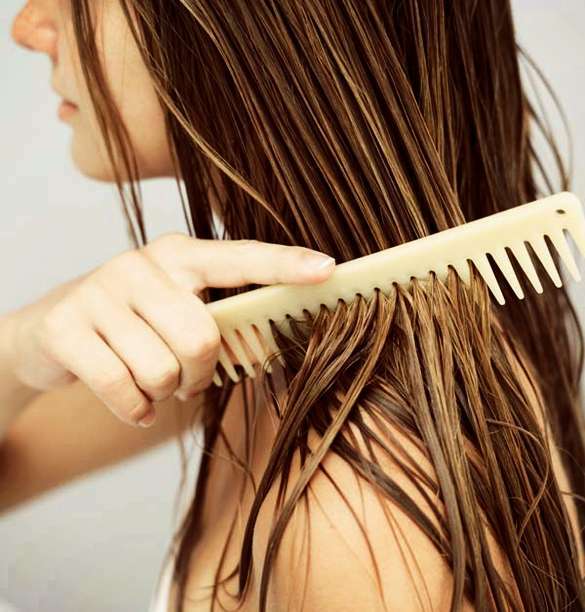 Mix 2 tablespoon of honey with two cups of water and rinse your hair with it post shampooing. You will get shiny hair.